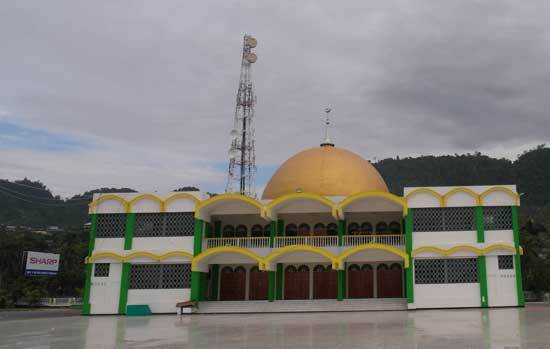 Luwuk, Central Sulawesi: Indonesia's Holy Trinity. Taking tea with the dead. Again. 1 Comment on "Indonesia’s True Religion"
Indonesian culture’s defining artefacts, loudspeakers :). They remind of the blaring loudspeakers in villages of communist Poland and Czechoslovakia which were spreading news and the gospel of Marx and Lenin.